Has the time come for you to start looking for your next new truck? Have you been putting off the car searching process because it seems never-ending and complicated? Do you have a hard time finding a dealership that understands what you are looking for? If you have answered yes to any of those questions, then you should visit a used car lot in Springfield, Ohio of 56 Auto Sales London. When you go to the 56 Auto Sales London, you can find a wide range of vehicles for you to look at including trucks that we have for sale. Whether you are looking for a truck that can handle all of your business trips or a car that can handle all of your vacation trips we have the perfect truck for you. It is understood that looking for any vehicle is a complicated process to go through, but when you shop at 56 Auto Sales London in Springfield, Ohio, you will not have to go through the process alone. You can be assisted by one of our friendly team members who will be ready and willing to answer any questions that you may have about the used chevy trucks for sale. 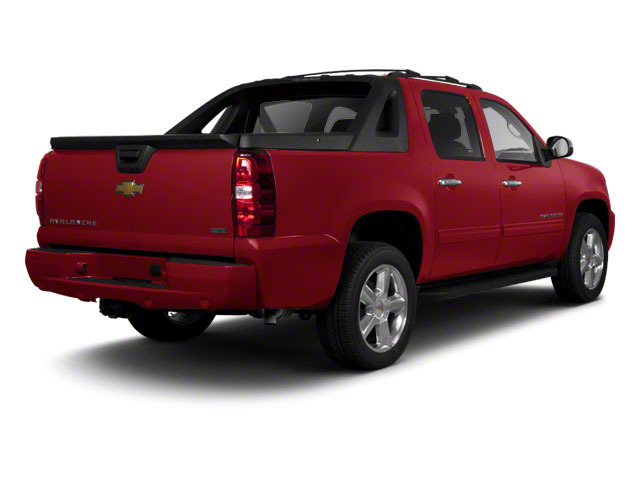 When you come on to our car lots, you can find trucks for sale like the used Chevy trucks that we have for you. 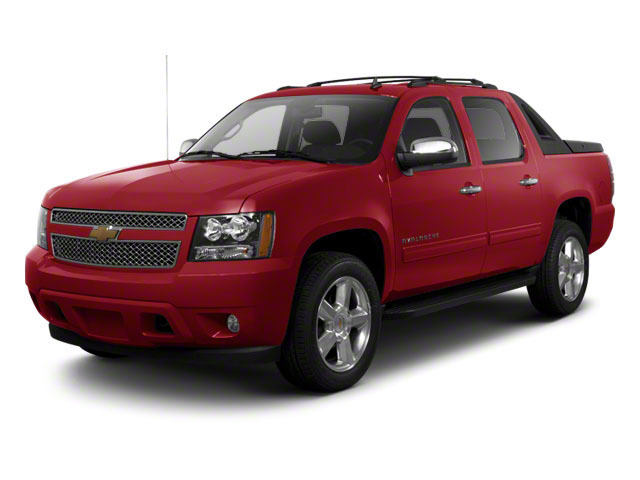 Like the used Chevrolet Avalanche for sale, you will be able to find a truck that has all of the features that you require your next used vehicle to have. With amazing features like the 8 Cyl, 5.3L 310.0 horsepower engine you can get up to 14 cities and 19 highways. That is not all this used Chevy truck has to offer you. You can jam out to all of your musical favorites with the premium sound system, MP3 compatible, aux audio adapter, multiple disc CD player, and rear seat entertainments that this used truck near me comes equipped with. When it comes to trucks, it is all about style and comfort. 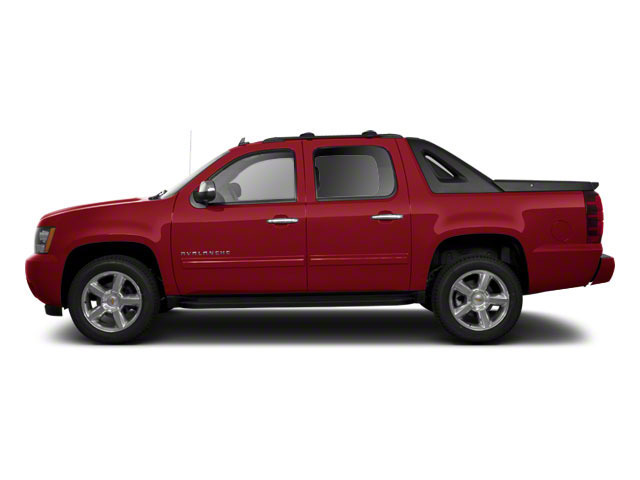 With the heated leather seats, sun/moonroof, remote start, parking sensor and keyless entry you can be sure that your new, used Chevy truck will turn heads as you drive down the streets of Springfield, Ohio. Whether you are using your truck for business or pleasure, you want to be sure that you and all of your passengers will be safe. This used Chevy truck for sale comes equipped with rain-sensing wipers, heated mirrors, traction control, and Bluetooth integration to ensure that you will be safe on your way to all of your destinations. Take the time to visit us at 781 State Route 56 SW, London, Ohio 43140 or contact us to schedule your test drive. When you deal with 56 Auto Sales London, you can be sure that you will never leave our lots disappointed. Our team members will be with you to make sure you find the perfect car for you at an affordable cost so that you can be back on the road. Don’t hesitate to make a trip to a used car lot of 56 Auto Sales London in Springfield, Ohio today.